We are excited to share we are planning to go on a mission trip to Ecuador in July! 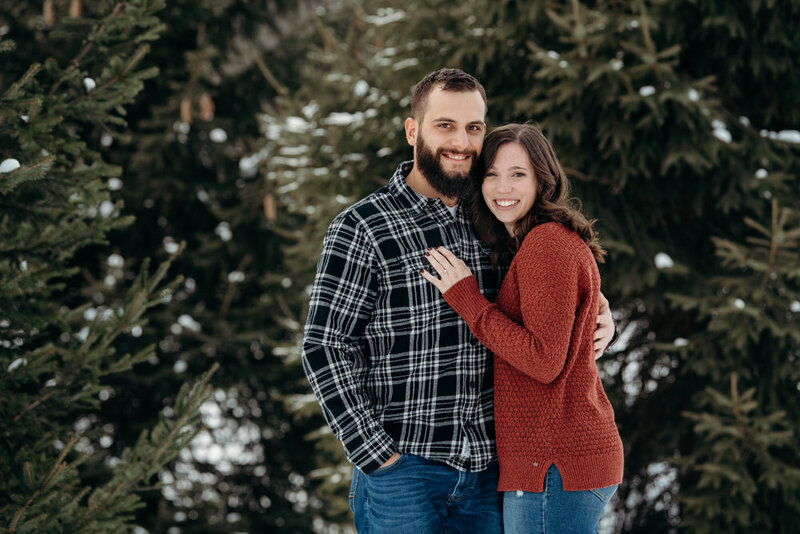 The trip is part of Brianne’s cross-cultural and service requirements for the Doctorate of Pharmacy program through Cedarville University and also provides Colton an opportunity to shadow a missionary and provide support to the church in Ecuador. Visiting Ecuador is also very special to us as the missionaries we will be serving with are Brianne’s aunt and uncle! The trip to Ecuador will be approximately one week long and will provide opportunities for both of us to use our skills and knowledge to benefit the Ecuadorian population. 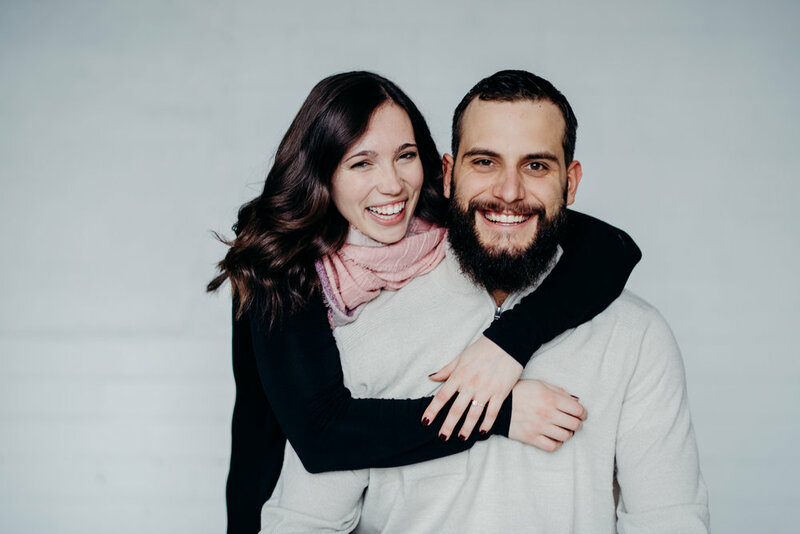 Brianne will be working in the pharmacy at the medical clinic run by Santiago Partnership in Cayambe, Ecuador and Colton will be spending time with pastors in the Ecuadorian church. Both of us will also be able to spend time with the children at the Home for At-Risk Children in Cayambe. We are looking forward to getting to experience the culture, church, and healthcare practices in Ecuador. We are excited about what God is going to do in our lives and in other people’s lives through this ministry. We are hoping that you will consider being a member of our support team. First, you can help support us by praying for us. We need prayers that God will prepare us for our visit and will bless our efforts as we help minister to the people of Ecuador. We would also covet prayers that the financial needs for this trip will be met. At this time, we need to raise approximately $3,000 for both of us to attend this trip. Because this mission trip is through Santiago Partnership, your gift to support our trip to Ecuador is tax-deductible. If you do feel led to give, please visit www.santiagopartnership.org/Potter/ to make your donation on-line, which is the preferred method. Checks may also be written to Santiago Partnership and returned in the enclosed envelope along with the tear-off section at the bottom of this letter. Please DO NOT put our names anywhere on the check or your donation will not be tax-deductible. Any donations to this ministry effort will be greatly appreciated and any money raised that is in abundance of the trip expenses will go towards Santiago Partnership’s ministry. You can read about Santiago Partnership’s kingdom work on that website. Thank you for your prayers and support. WHAT WILL COLTON AND BRIANNE BE DOING?